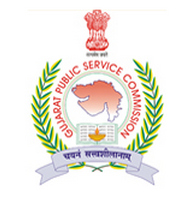 Gujarat Public Service Commission (GPSC) has published Important Advertisement regarding Advt. No. 107/2016-17-Accounts Officer, Class-1, Gujarat Accounts Service & Assistant Commissioner Commercial Tax, Class-1, Gujarat Commercial Tax Service for Mains Exam Form Filling, Check below for more details.